Watch not cleaned and oiled properly. Hands hitting together, on face, or on crystal. 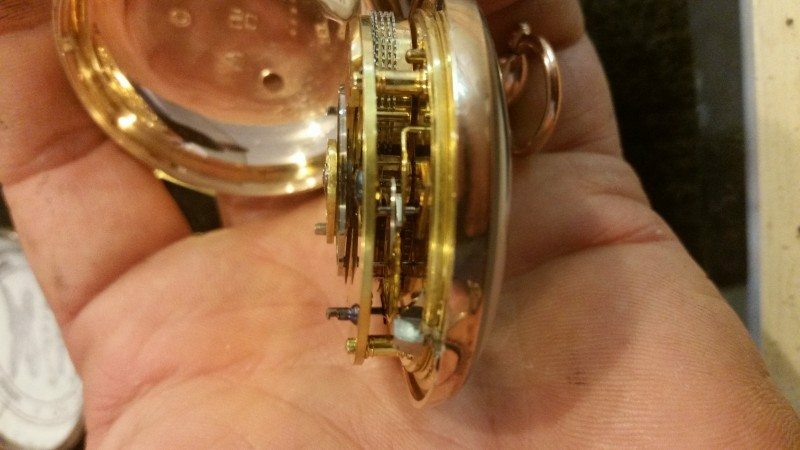 Hairspring not centered between regulator pins.